Axial has just stirred up the scale crawler scene again with another exciting new release. The 1/10 scale Axial UMG10 kit tops off its unrelenting SCX10 II chassis with a forward-cab body based on full-size machines that pull hard duty in the world’s most rugged and remote regions. Its off-road performance more than does justice to the vehicles that provided its inspiration. Military-style features include 1.9 MW19 beadlock wheels and 1.9 MT45 tires in R35 compound that deliver all-terrain traction. The UMG10 also has a full-scale truck’s aggressive approach and departure angles for impressive climbing ability over rocks and steep tracks. Its body and cage are bolted together and hinged to the rear of the chassis. They tilt up as one piece for easy access to on-board components. Complete the kit with your favorite radio and electronics and prevail on any trail! For a functional low/high speed transmission, install the optional 2-speed gear set (part number AX31440 — requires an additional servo for the steering fork). 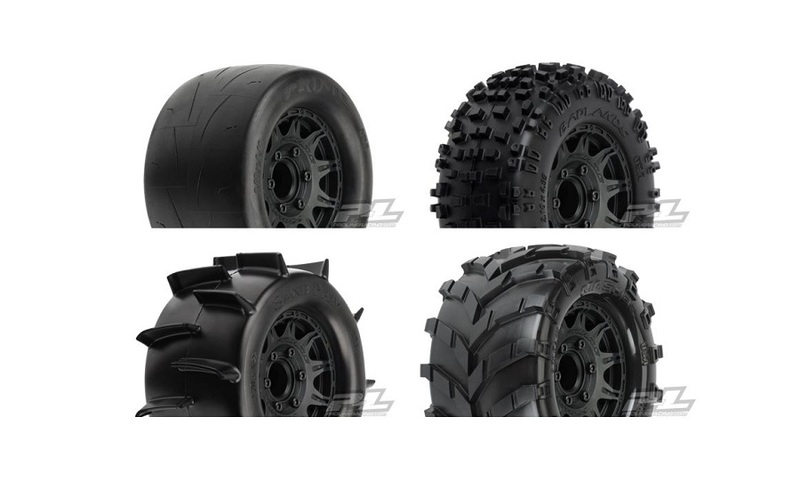 The post New Release – Axial Racing SCX10 II UMG10 4WD Kit appeared first on RC Driver.